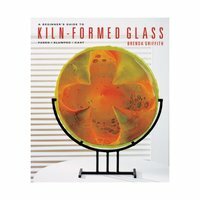 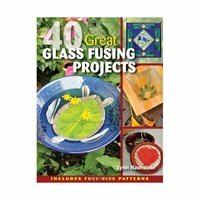 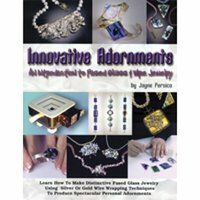 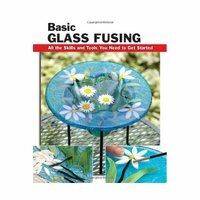 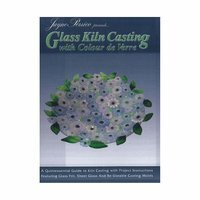 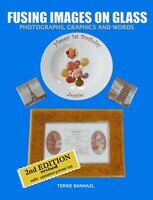 Art Glass Supplies brings you the best books available for fused glass and art glass techniques and examples. 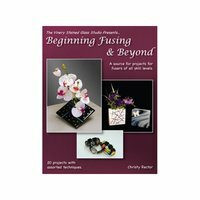 Browse our available library to find the book you've been looking for. 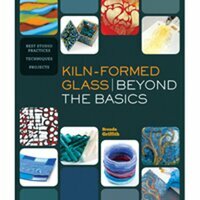 CLICK ON AN IMAGE OR TITLE BELOW FOR MORE PRODUCT INFORMATION.